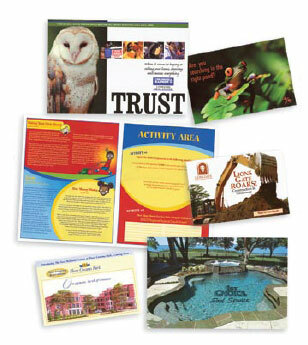 When you want to promote your products, communicate your message and enhance your company's image, turn to our colorful line of printing. We have the knowledge, capability and expertise to provide you with a variety of short to long run commercial products and advertising specialty items. Great for trade shows, in store promotions, reminders and anything else you may need to make an announcement about. 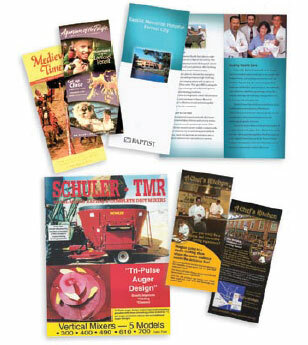 Our four color printing presses can print all of your marketing requirements with precision and speed at a highly competitve price. are a great way to get your business noticed. message at an affordable price.